Songs that beat to the rhythm of our hearts. We wanted to better pace ourselves when working out with music. 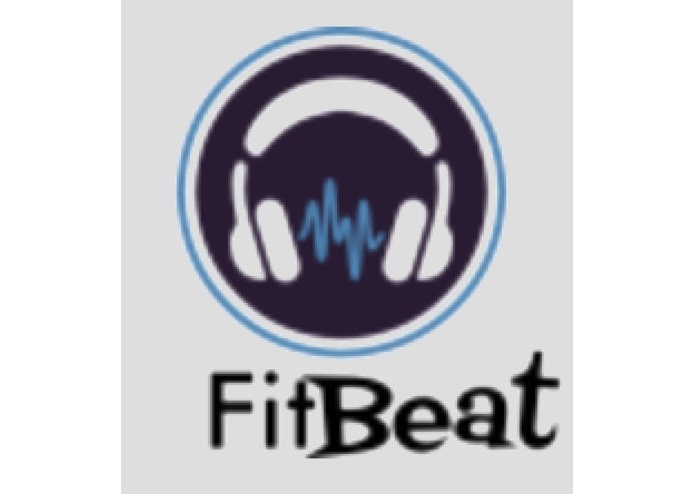 Syncs the beat of songs with the users' heartbeats to provide a better workout experience. This was built using the Fitbit OS SDK, Firebase, and Spotify. 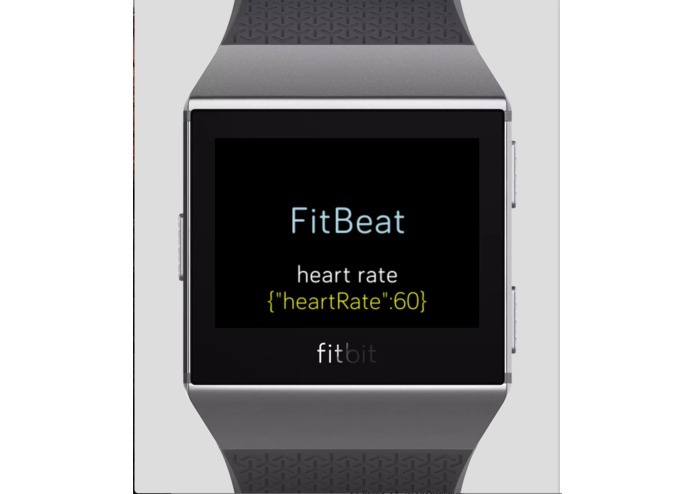 Integrating Firebase with Fitbit was more complicated than we originally thought. As well, we were occasionally held back by seemingly untraceable changes in code that resulted in large bugs. Managing to overcome our challenges and not giving up as well as learning to work with new technologies. A personalized playlist with no wifi for your mind and heart.